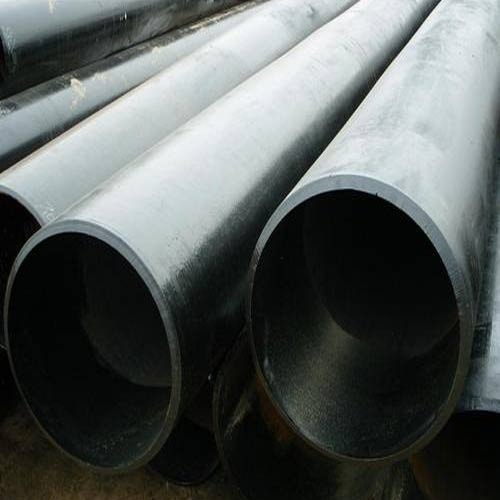 Aesteiron Steels Pvt Ltd is one of the leading manufacturers, suppliers and exporters of ASTM A335 Gr P22 UNS K21590 Seamless Pipe. Since our inception in the year 2007, we Aesteiron Steels Private Limited have merged as one the reputed and trustworthy importers as well as exporters of a wide range of Stainless Steel Products. Our offered range has been widely appreciated for its quality and accurate sizes. We are offering this range on the most comprehensive and competitive pricing. Keeping the client satisfaction in mind, we are also offering our clients with the option of customization as per the client's request. In our steel product range we are offering Pipes, Tubes, Rods, Sheets, Plates, Wires, Angles and Coils, Strips. This whole range, keeping the industrial standards in mind has been carefully fabricated from some of the best quality raw material such as stainless steel, carbon steel, nickel alloy, alloy steel, copper, brass, aluminum, hast alloy and lead. We have hired for us a proficient team of professionals who look after all our business processes in the most ethical manners. We are an ethically driven company and our exported and imported products are procured from the most reliable base of vendors present in the markets. These products are delivered on time to our patrons and all the dealings are done on the most appropriate terms.